At the meeting held on February 7, 2019, the Government of the Republic of Serbia adopted the Bill amending the Law on Copyright and Related Rights. Taking into consideration that public discussion regarding the preparation of the Draft Law took place in 2013, and therefore, the former Draft Law differs significantly from the Bill adopted by the Government in the past month, one part of the public opinion and the expert community expressed their disapproval due to inability to participate in the preparation of the final version of the Draft Law. Finally, upon being adopted on part of the Government, the Bill was forwarded to the National Assembly for voting. The applicable Law dates back to 2009, thus, there was a need for amendments and adjustments to the current position in the area of Intellectual Property Law, as many of the provisions of the Law are obsolete. In addition, in June of 2017, within the process of accession and integration of the Republic of Serbia into the European Union, Chapter VII, related to the intellectual property was opened, which imposed the obligation upon our country to align the provisions of the applicable Law with the EU Directives regulating this field. Therefore, the Law was aligned with 8 out of 10 of the EU Directives that regulate the field of intellectual property, which was approved by the European Committee, which took a positive stance towards the adoption of the Bill, which made a step further to a complete harmonization of our law with the EU law. The primary objective of the amendments to the Law is a more successful exercise and protection of intellectual property rights. Moreover, it is considered that the Law could contribute to a great extent to suppressing the online piracy, which is certainly one of the burning issues in copyright and which inflicts substantial losses to the holders of these rights. The Bill for amending the Law consists of 72 Articles, so its very magnitude leads to the conclusion that it brings about numerous changes and novelties in the field of copyright and related rights. Which Novelties Will the Amendments to the Law Bring? The Bill foresees the improvement of the collective exercise of copyright and related rights. One of the more significant novelties is the extension of the duration of the term of the rights for interpreters and producers of phonograms from 50 to 70 years. Furthermore, apart from musicians and singers, actors shall receive compensations for broadcasting and re-broadcasting of the interpretations recorded on a sound or picture carrier. 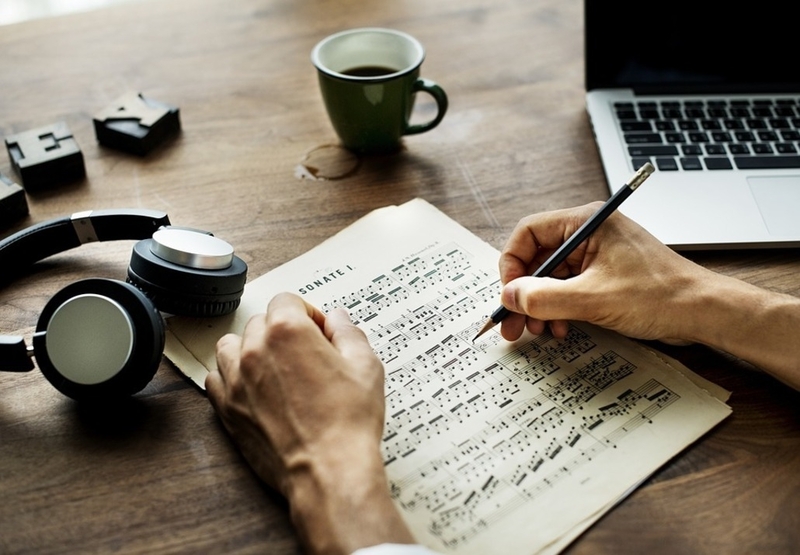 The Bill foresees the duration of rights of co-authors on music works with lyrics lasts for 70 years from the death of the last surviving co-author of the composition or the lyrics, and novelties concerning limitations of copyright and related rights shall be introduced as well. The Bill introduces several novelties concerning the organizations for the collective management of copyright and related rights, in respect of work, reasons for revoking the operating license, as well as the Distribution Plan of the organizations. It is important to point out that the Bill foresees two bases for revoking the operating license, namely due to serious offences and repeated infringements of the Law, and the operating license may be revoked due to infringements of the provisions of the Statute, Distribution Plan and other general acts of the organization. In terms of civil protection of the copyright and related rights, the amendments of the applicable Law expand the circle of entities that can file a complaint due to a violation of copyrights and related rights. Another novelty is the possibility of imposing temporary measures without the hearing of the defendant, especially if the delay could inflict damage to the prosecutor. Considering all of the above, the Bill amends certain provisions of the applicable Law regarding the exclusive right of broadcast, re-broadcast interactive communication of the work to the public, the right of lending, legal protection of database producers and limitation for authors of computer programs.